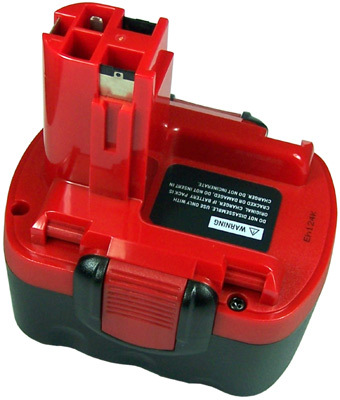 Information on Replacement Batteries Important note to our customers on Cordless Drill Battery replacements. ...know what you are buying! Our complete Cordless Drill replacement range of batteries contain premium High Rate Japanese cells. These cells are designed to withstand the very high rates of discharge current and intense cyclic use demanded from trade quality tools. Be assured, cheaper imitations containing unknown cells, will be short on cycle life and poor in overall performance. This is one application where cell quality counts For more information on this subject, please see our Battery Information link under the Information section of our website. This battery is a fully compatible alternatve to the original branded product.